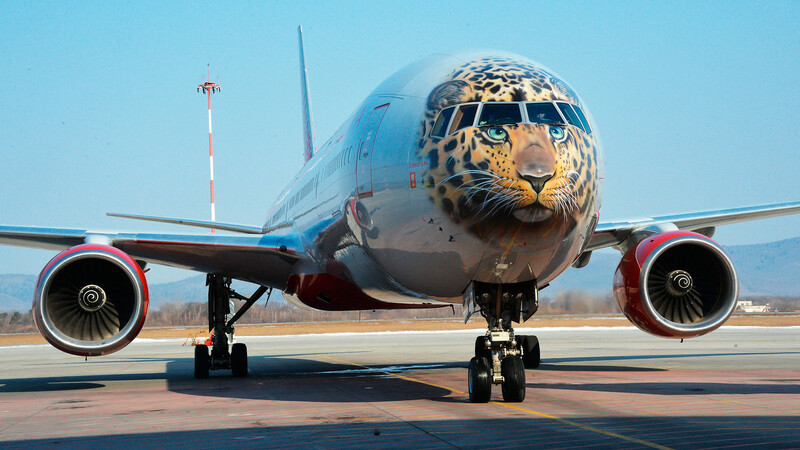 An Amur tiger, leopards and loads of khokhloma: Russian airlines bring a smile to the face of passengers by decorating their planes with animal mascots and bright colors. 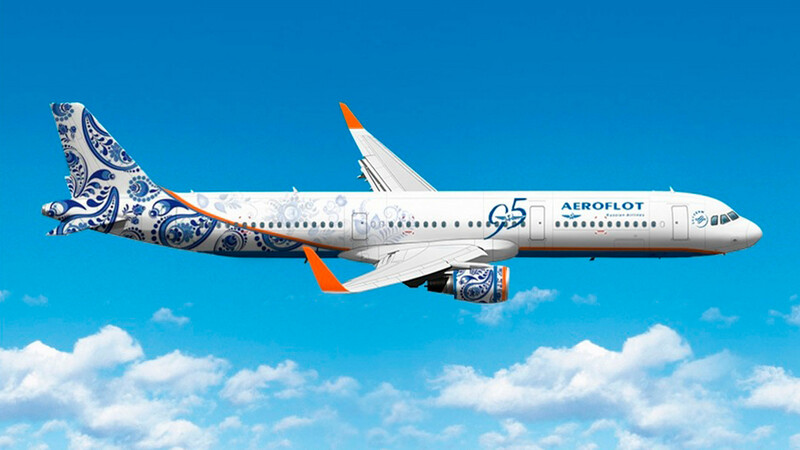 Aeroflot is the Motherland’s flag carrier, and so it feels an obligation to make bold displays of creativity, decorating planes in a rather unusual manner. In 2012, the company celebrated its 80th anniversary by appealing to the public for fresh ideas on how best to beautify three passenger jets. Classic khokhloma folk art design produces a unique and unexpectedly stylish design. But the company didn’t stop there, and launched another competition in 2017, again inviting the public to propose aircraft art designs on the occasion of the company’s 95th anniversary. 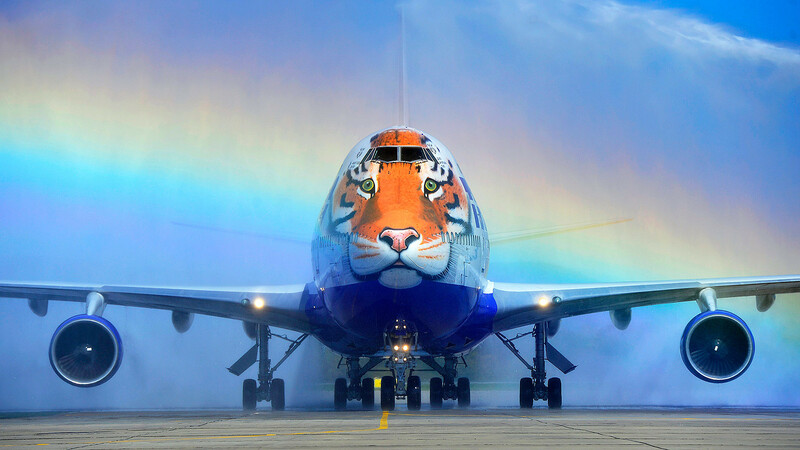 Aeroflot promised to utilize the winning design. This ‘Leoplane,’ as it was humorously dubbed, is far less appealing, but the design is undoubtedly exclusive. Decide for yourself whether you like it or not. 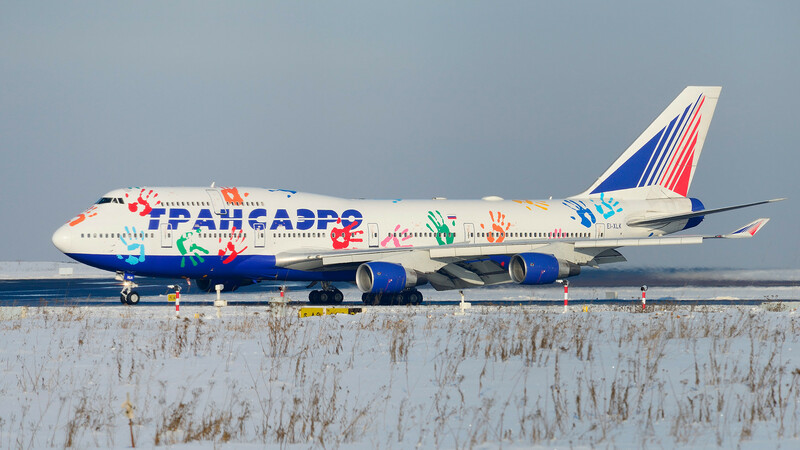 A number of years ago Transaero launched a charity, and in 2013 it painted multiple colorful handprints on one of its airplane. The charitable initiative raised money to help children suffering from various illnesses. The first flight was dubbed “ The flight of hope,” and it raised about 150,000 rubles ($2,650). Sport has inspired various Russian airlines. 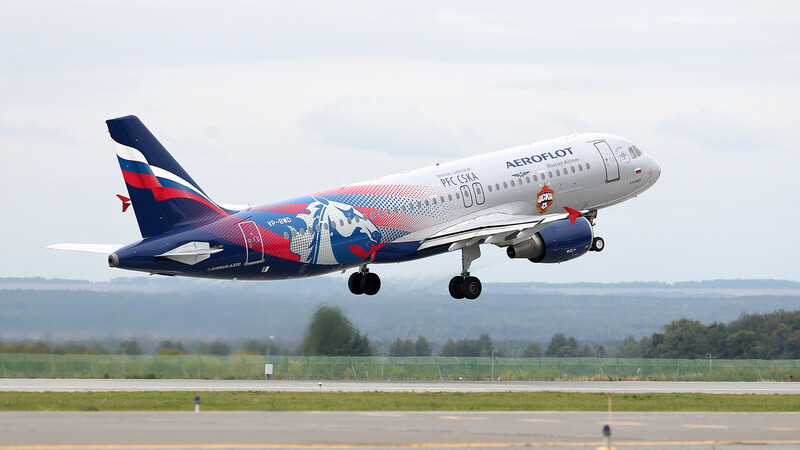 In 2016, Aeroflot painted a plane in the CSKA football club’s colors of blue and red, as well as decorating it with a massive stallion, the club’s mascot. 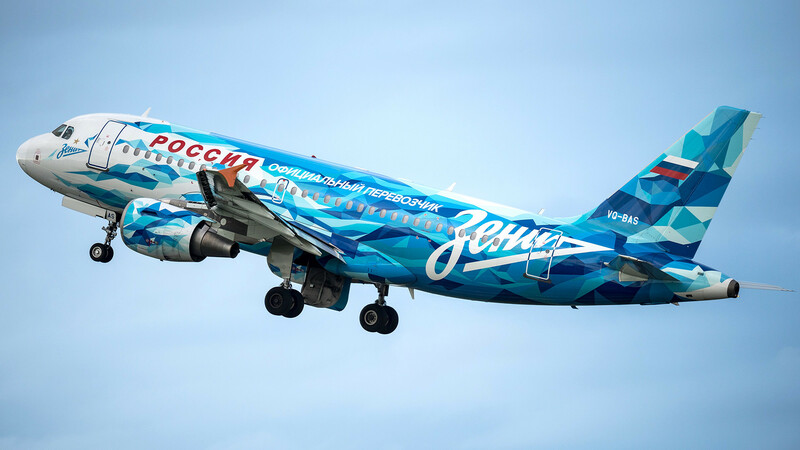 In 2014, Rossiya Airlines painted an airplane in the colors of Zenit football club. Flowers make for another popular theme on plane exteriors. 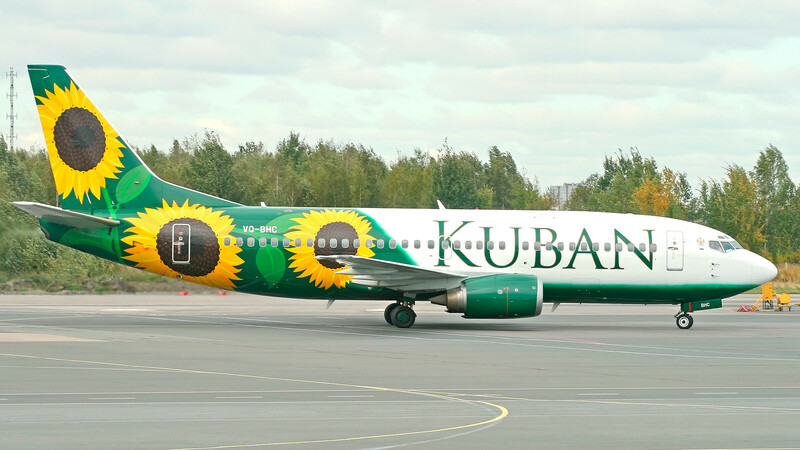 Kuban Airlines unveiled a plane decorated with bright sunflowers, and the ‘Kuban’ logo on the fuselage. 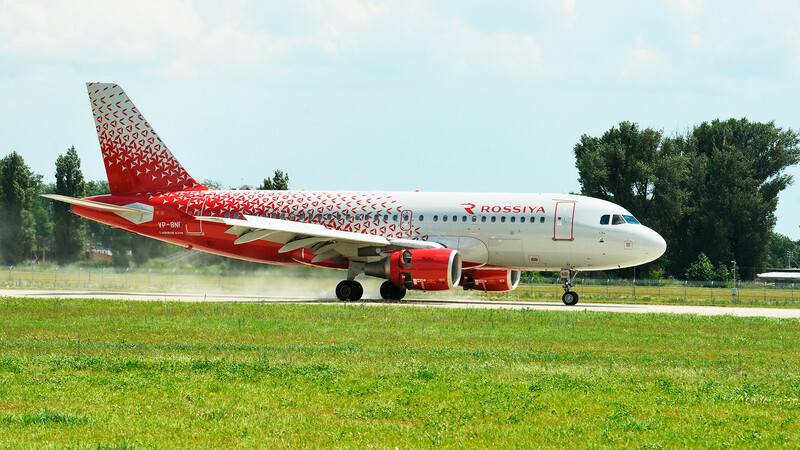 Rossiya Airlines adhered to a more orthodox design, embracing beauty through simplicity of form. This white and red jet has a distinctive look. 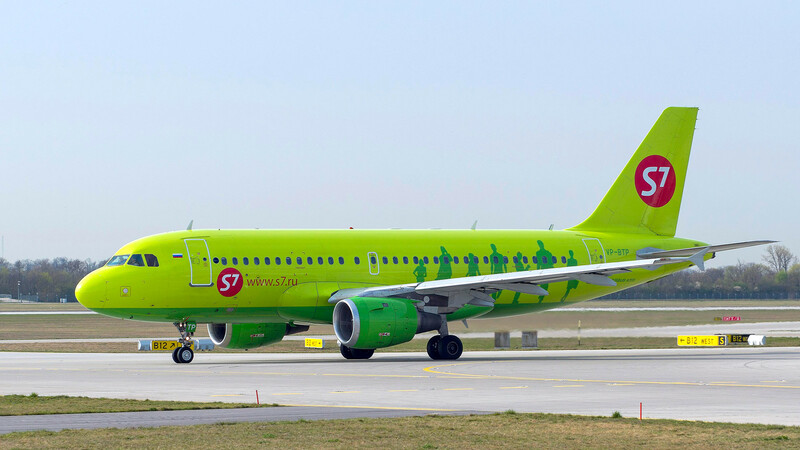 S7 Airline’s signature look is probably Russia’s most recognizable. The simple color palette and minimal contour decorations look fresh. 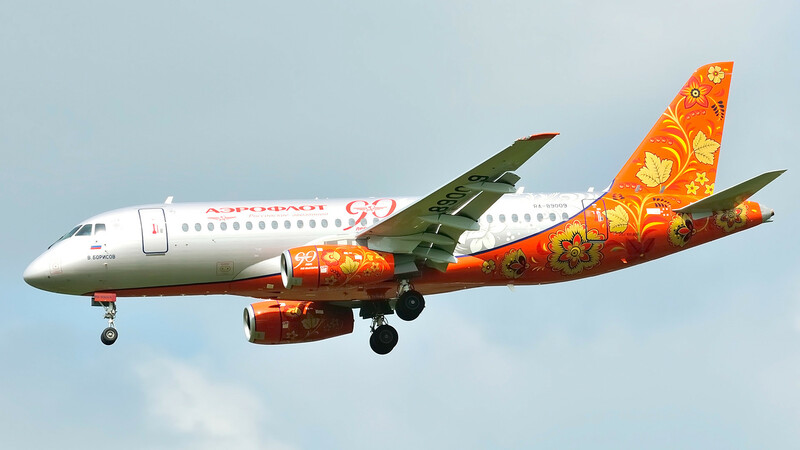 All in all, the khokhloma style is the most popular among Russian airline decorators. 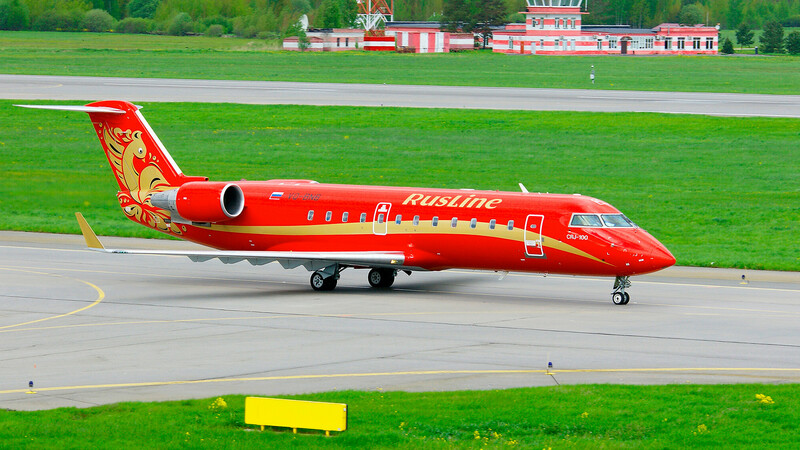 Regional RusLine Airlines painted its plane in such a manner. Russians love khokhloma so much that they apply it to the strangest objects. Click here to see five surprising objects mistakenly colored with the national pattern. Is this the end for the legendary Soviet Antonov aircraft?